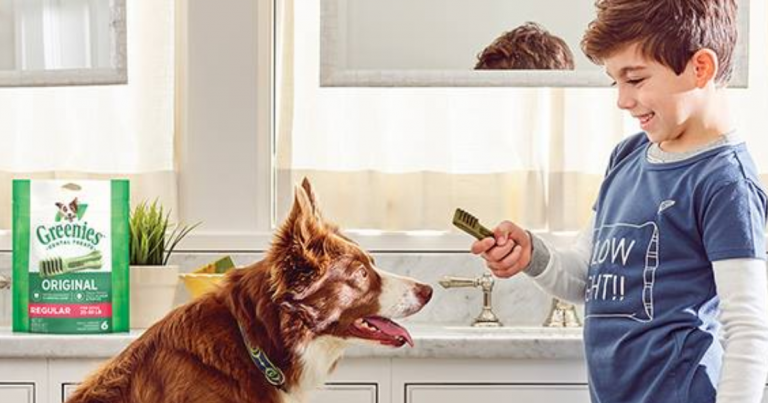 Sign up with TopCashback and snag $10 back on Greenies dog treats at Petco! Thru 7/28. Verify your email to sign up. You will be directed to Petco. Spend at least $10 on Greenies. Cash back may initially fluctuate, but within 14 days after purchase it will be fully credited and become payable at the amount of $10 and can be credited straight to your checking or PayPal account. Alternatively you could opt to be paid in an Amazon Gift Card or American Express Reward Card with 3% bonus.